AP Photo/New Haven Police Dept. 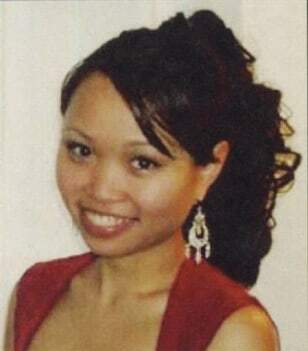 Yale graduate student Annie Le disappeared on Sept. 8, 2009, while working at campus lab. Technician Raymond Clark III, 24, was arrested Sept. 17, and charged with murdering the Le.